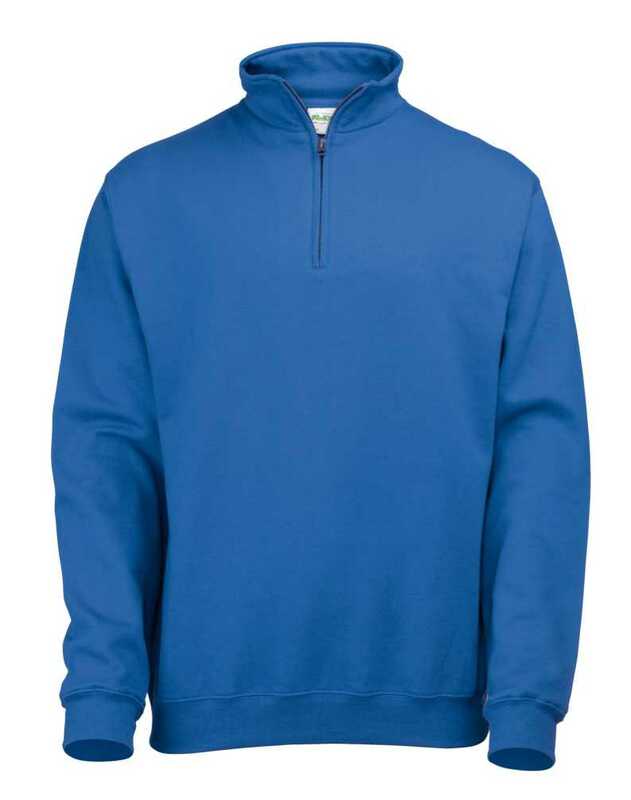 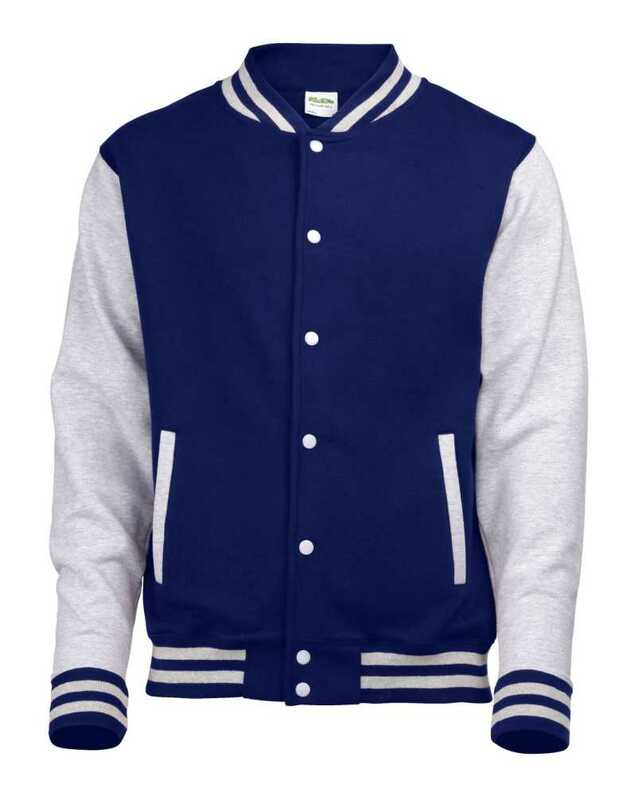 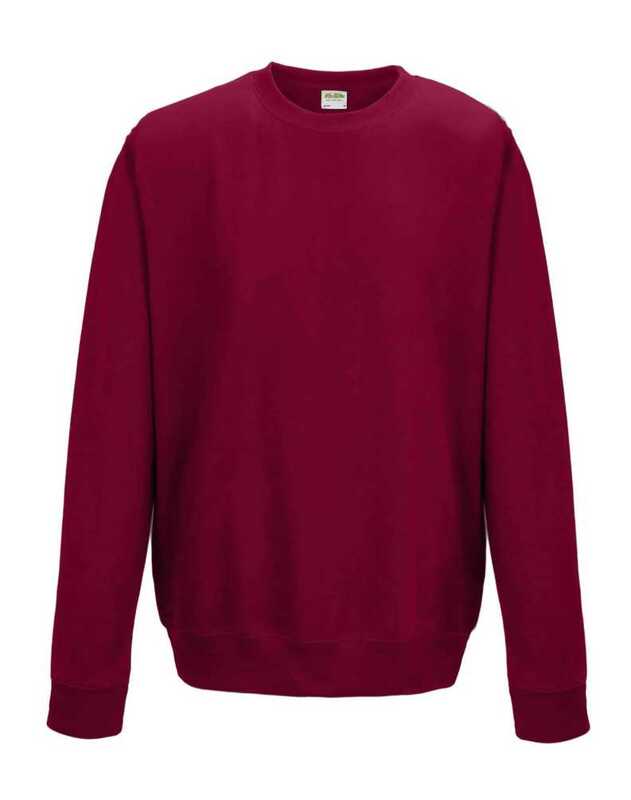 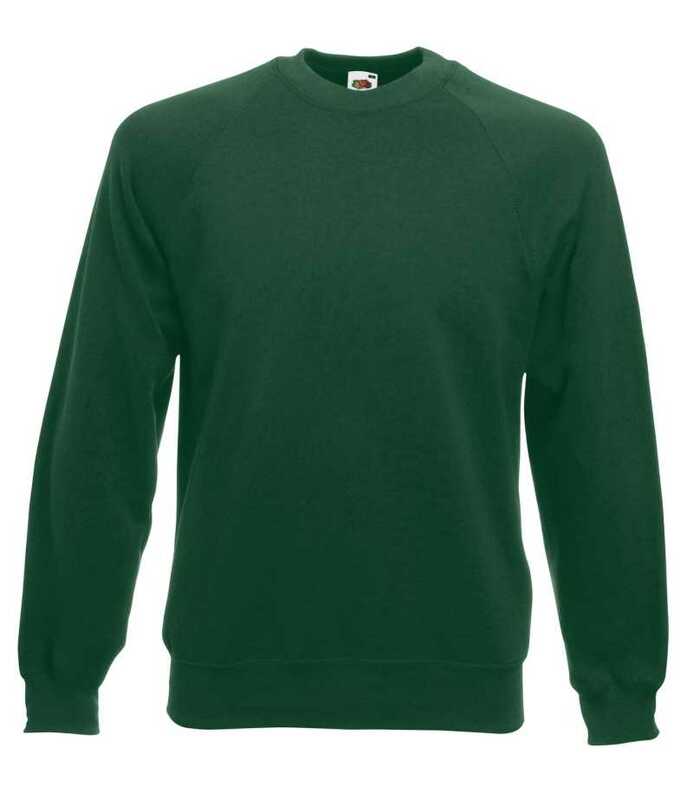 Our most popular sweatshirts come in a great range of colours, and are stylish and comfortable – and perfect for printing and embroidery! 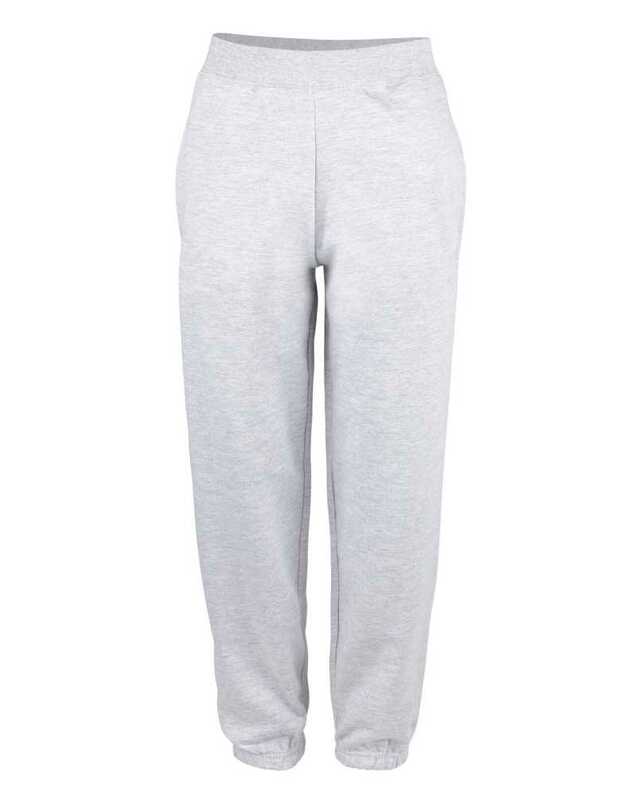 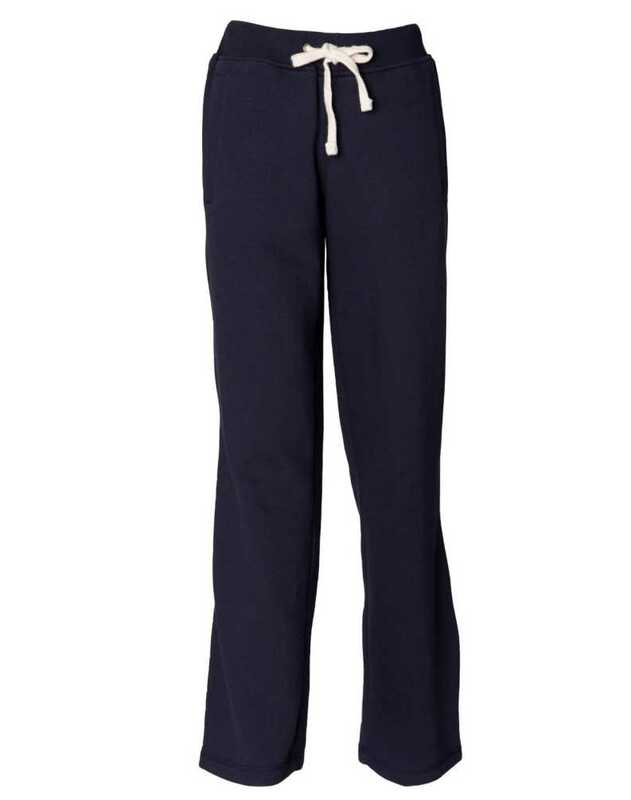 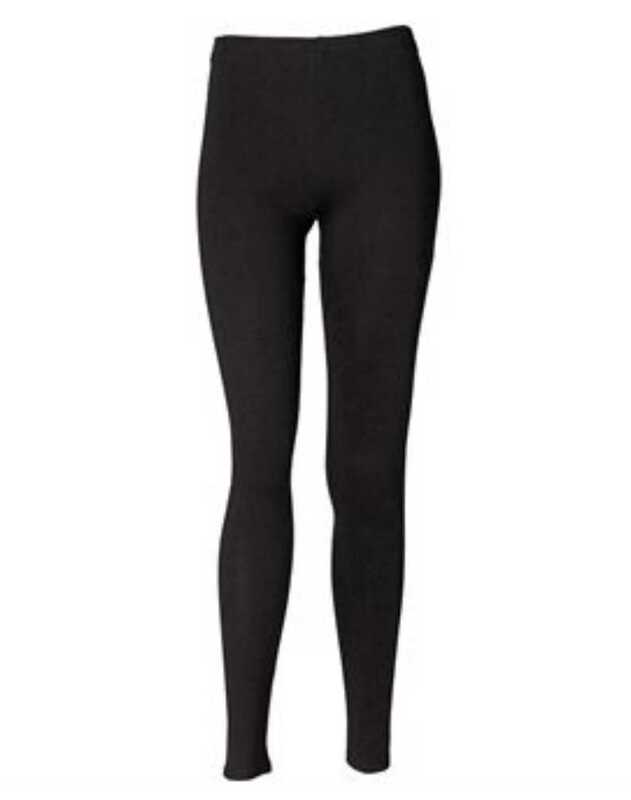 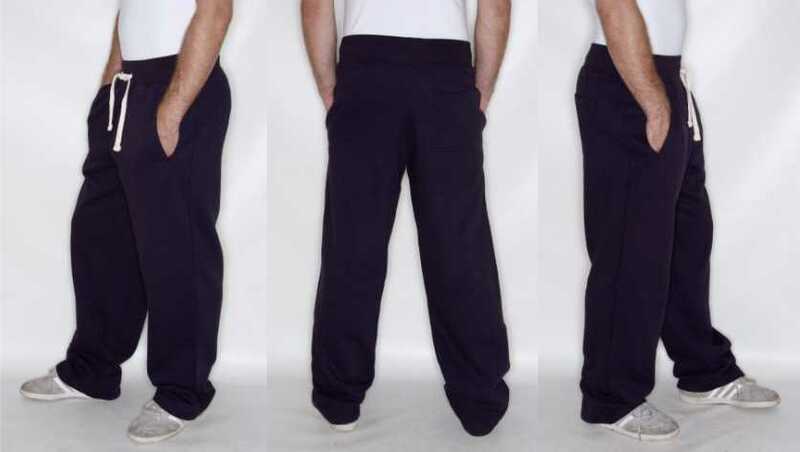 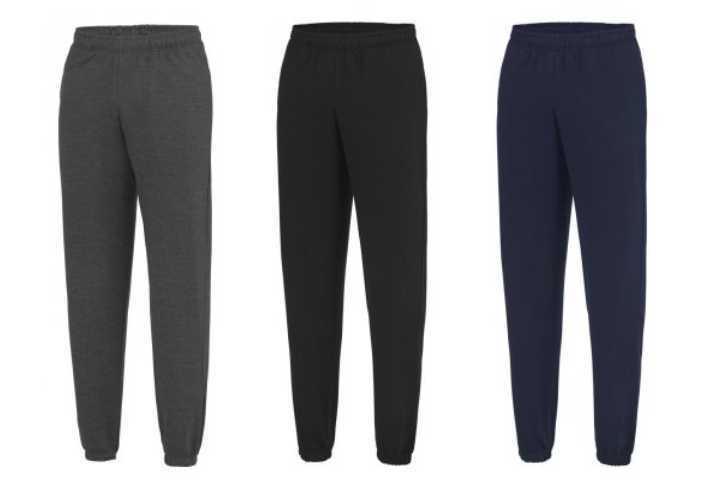 These comfortable and hard wearing cuffed ankle sweatpants are great to get active in, for lounging around in – or even just for casual everyday wear! 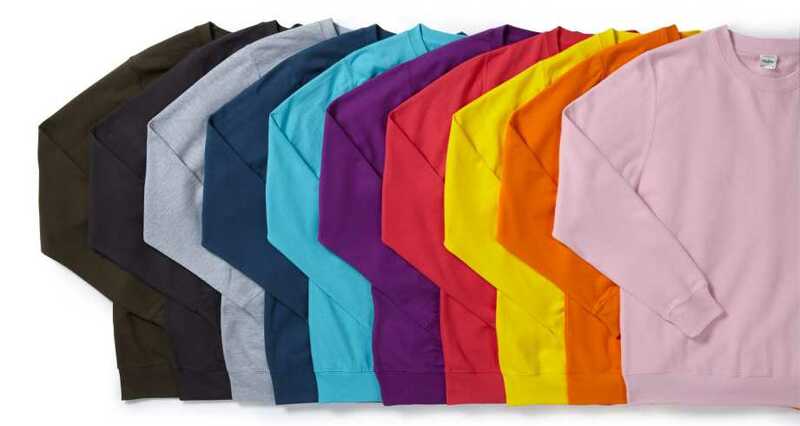 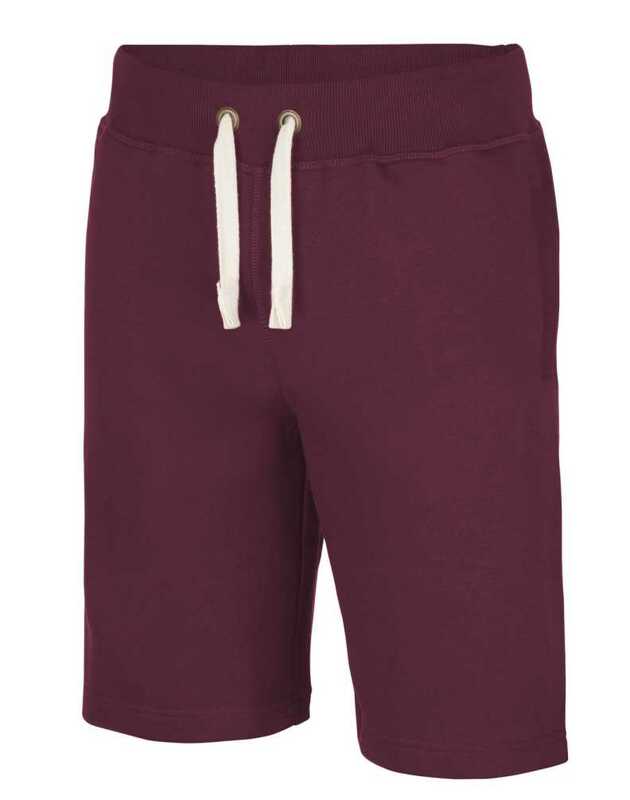 Work up a sweat or lounge in style in these comfortable sweat-shorts – with a heavyweight soft cotton fabric they’re also perfect for print or embroidery!